A melodrama about a man and a blind woman who don’t believe in love. Oh Soo is an orphan who is left heartbroken later in life after his first love passes away and comes to lead a goal-less life as a high stakes gambler. 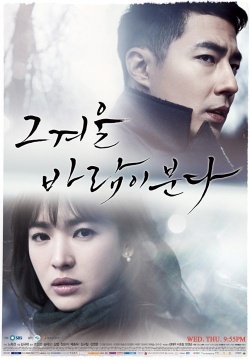 Oh Young is a lonely heiress who feels she must look after others and herself after her parents get divorced and she finds herself becoming visually impaired. The two will come to find the true meaning of love after meeting each other.